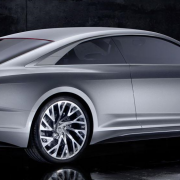 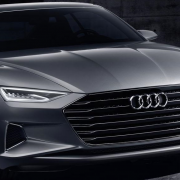 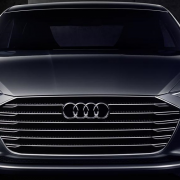 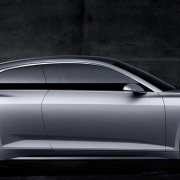 The long-rumored Audi Prologue Concept has been recently seen cruising on Beverly Hills Street, with the model also being caught on a video. 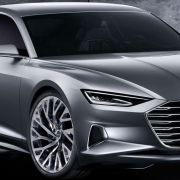 The video reveals this one-off concept model which might predict the future of the modern vehicles, as the body itself is the embodiment of high-tech and futuristic design. 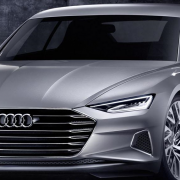 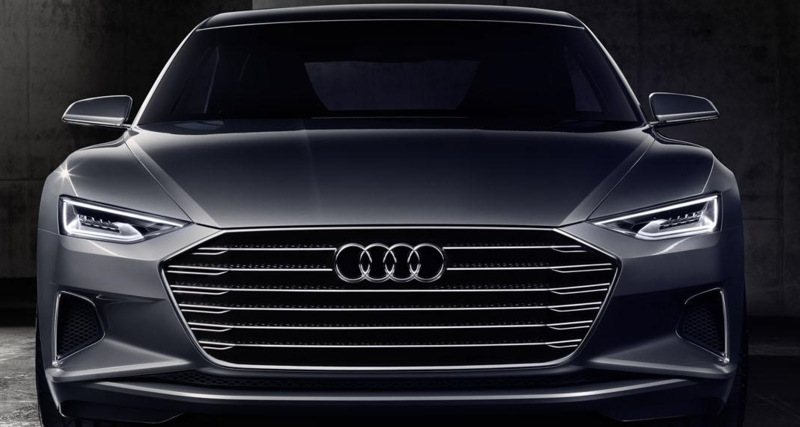 The futuristic design of the previously rumored A9, consists of the company`s Matrix laser headlights, while inside, the concept is tweaking a lot of high-tech features. 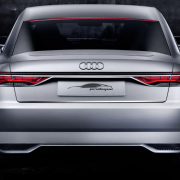 The features in the cabin refer to touch screens available for the driver and the right passenger, climate control, automatically adjustable driver`s seat, digital instrument cluster and a few more gizmos. 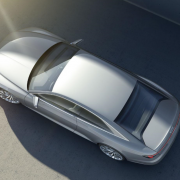 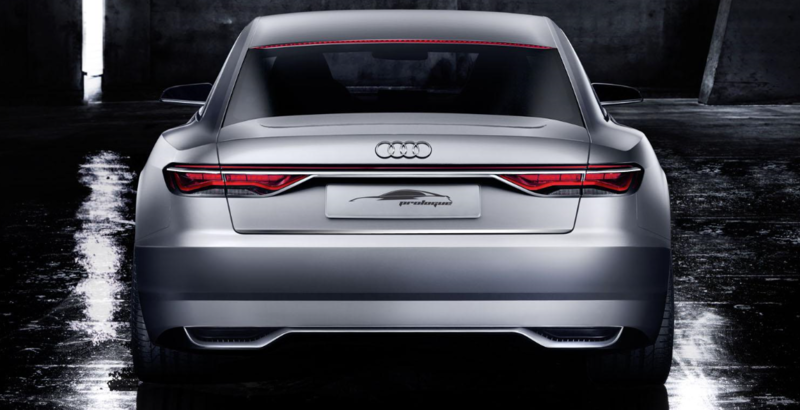 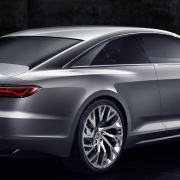 Under the hood, the Audi Prologue Concept will be powered by a 4.0-liter TFSI V8 unit, which would output an impressive 605 horsepower and huge 75 Nm of torque. 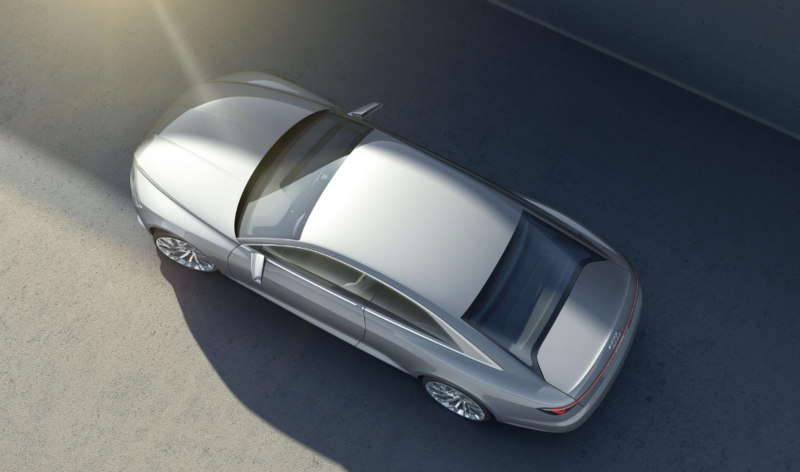 The engine is hooked to an 8-speed tiptronic transmission, which would send the power the all wheels.